Boston Common is the oldest established city park in the US. Created in 1634, this 50-acres has seen its fair share of tragedy. 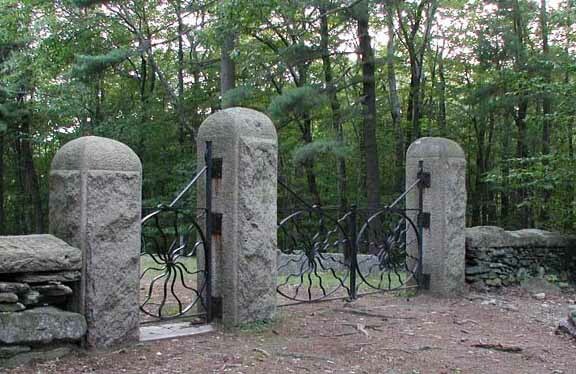 During the Revolutionary War, the Common was used as a camp for British soldiers. There, the Red Coats would tend to their wounded and dying, often shoving the deceased into burial mounds or burning their bodies. After the war, the Common became a public execution site. Since then, the Common has been the site of countless riots, lynchings and protests. Rumors of the sounds of chains and eerie wails by the central burying grounds are numerous and some have reported bloody footprints. 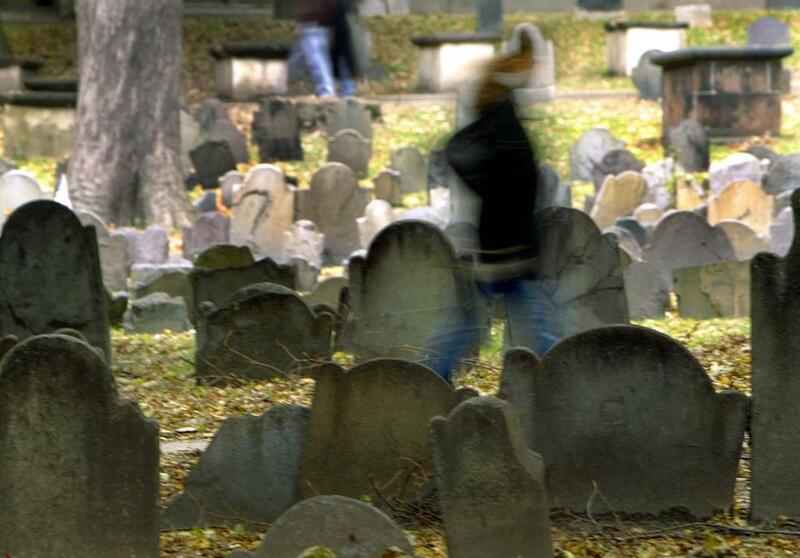 The most famous apparition is the spirit of Ann Hibbins, hanged for witchcraft years before the Salem witch trials. Located on the Freedom Trail, the Omni Parker House is infamous for paranormal activity. So much so that a list of resident ghosts is displayed on the from desk. The Omni is rumored to be the inspiration for Stephen King’s short story, “1408”. One infamous apparition is none other than John Wilkes Booth; the assassin stayed there eight days before heading to Ford’ Theater in D.C. to assassinate Lincoln. 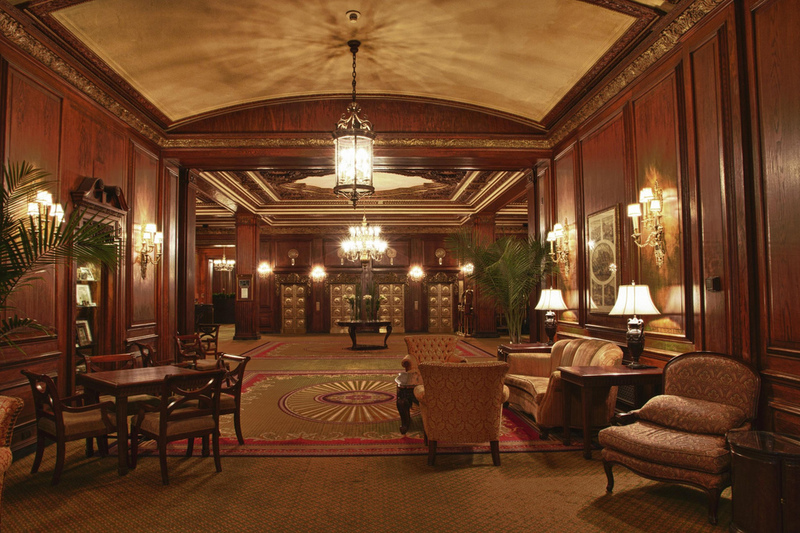 The hotspot of the Omni Parker is the third floor – especially room 303. The story centers on the mysterious death of businessman. Since his death, raucous laughter can be heard in the hallways and rooms and the smell of cigarettes floats through the air. Many hotel guest claim to hear the sound of “pigeons scratching” on their windows at night – except pigeons aren’t out at night. 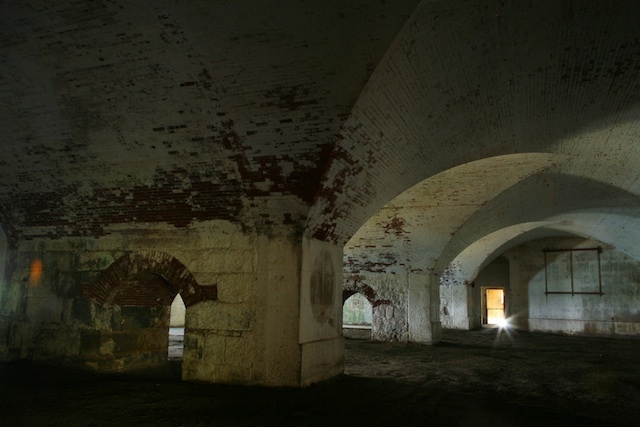 Located on George’s Island in the middle of Boston Harbor, the fort was completed a year before the start of the Civil War. Its canons defended the Union until the end of World War II. It has held spies, pirates, and Confederate prisoners. It was also the site of the infamous “Trent Affair” - two British Diplomats were seized and held for carrying Confederate mail to eliciting help from the crown - during Lincoln’s presidency. The most famous ghost is the Woman in Black. She was supposedly a female spy who jumped to her death from the ramparts after a failed attempt to free her turncoat husband from the prison. Granary is the third oldest cemetery in the city. It’s the permanent resting place of historical giants such as Samuel Adams, John Phillips, Paul Revere, John Hancock, Crispus Attucks, Robert Treat Paine and the victims of the Boston Massacre. It is widely considered one of the most haunted places in the country. In 1897, a gas explosion killed 10 people and injured 30. 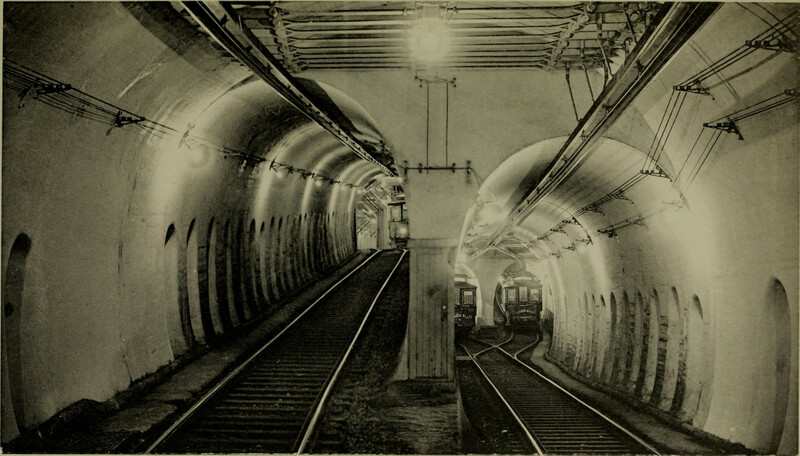 Their ghosts are reported to roam the tunnels at night. Built in 1923, the building was originally a Sheraton Hotel. The most famous ghost is the spirit of playwright Eugene O’Neill who died in room 401 from a rare neurological condition. 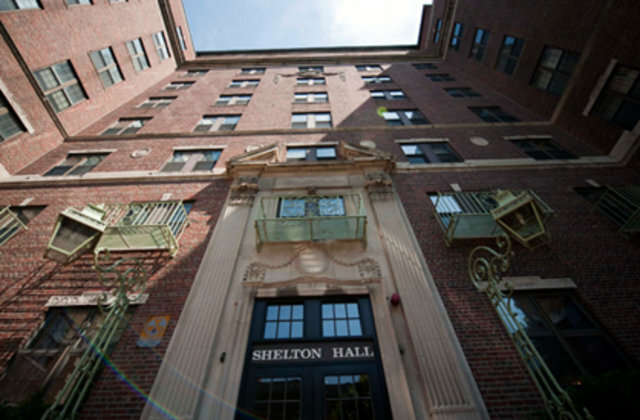 In 1954 BU purchased the building and converted it into a dorm. Reports of elevators stopping without reason on the fourth floor, extreme temperature fluctuations, scratching sounds from inside the walls and disembodied whispers from empty rooms abound. 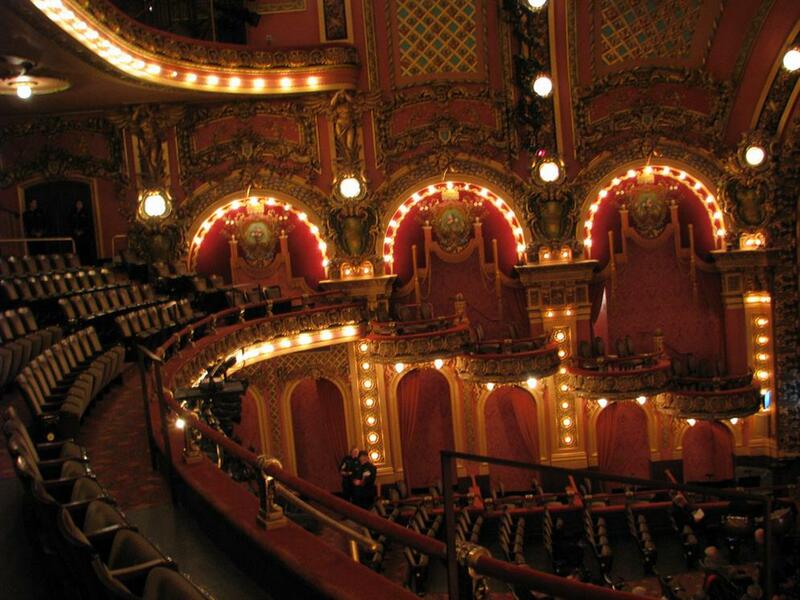 Built in 1903, the Majestic Theater has played host to a plethora of actors and productions. It opened and closed its doors numerous times due to suicides, duels murders, fires and general mayhem. The hotel was purchased and restored by Emerson College and since then, guests have spotted unearthly lights dancing g in the upper balconies, heard shrill laughter and witnessed melodies from an invisible orchestra. The strangest thing? A row of theater seats in an off-limit balcony never collects dust. Located in Leicester, this quant cemetery is known by locals as the Spider Cemetery on account of its eight gates. Multiple reports of strange whispers and cold wind from nowhere abound. Legend has it that a witch cursed the eight gates, placing demons to guard each one. 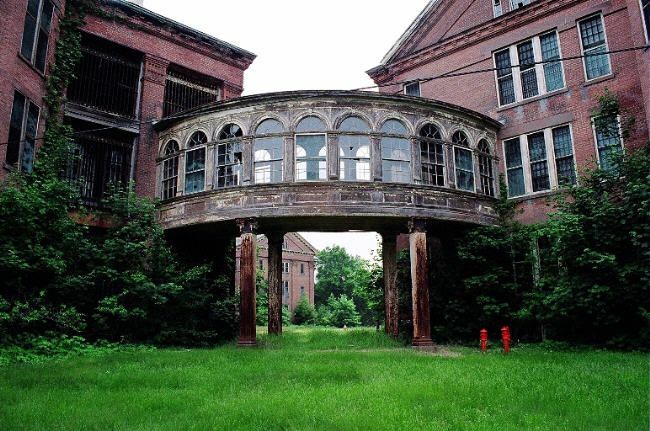 Besides housing the mentally ill, this hospital also played host to a group of doctors rumored to lead a Satanic cult. In the 1800s, the staff there performed twisted experiments and eldritch rituals in the basement. Abandoned in 1975, unexplained dark energy surrounds the place. There are also mysterious markings in the basement that, despite countless amounts of bleach, keep coming back.